I can't believe this is my first Blogpost this month. I was out of the country for 17 days, most of my time was spent in London but I was in Italy for 4 Amazing Days. I'm really grateful for the ability to travel, this is the 13th country I have visited and it was Beautiful. I want to achieve project 30 by 30 like Kemi Onabanjo, with God, preparation, diligence, grace and wisdom, I know it is possible. The next 6 months of my life are going to be pretty intense and I will be sharing why over the next couple of weeks. My life is undertaking some major changes and I am excited but nervous at the same time. Over the post 1 year, I have seen brands like Zaful, Shein, Romwe and Fashionnova become really popular. 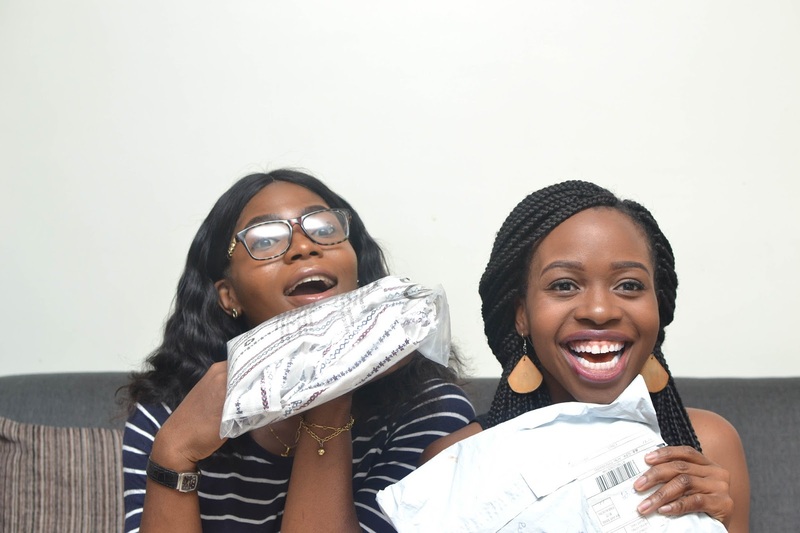 I decided to try out Romwe and was pretty pleased with the service and quality. 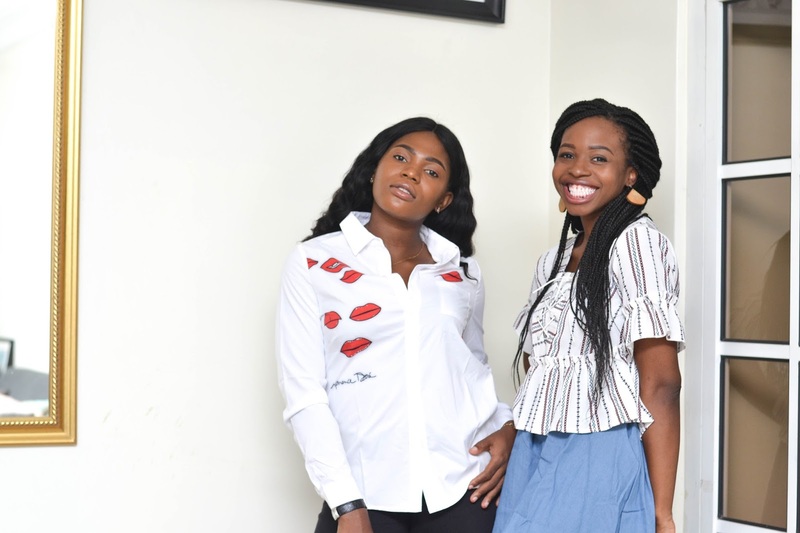 I ordered a denim flared skirt and a white top too, Ify ordered a print top and we tried it on in the video and shared our thoughts too. Let me know if you have ordered anything from Romwe and what your experience was like. Just ordered from them. Saw your video after ordering, but I shouldn't have issues since I didn't buy clothes. Let me know what you think of your order.